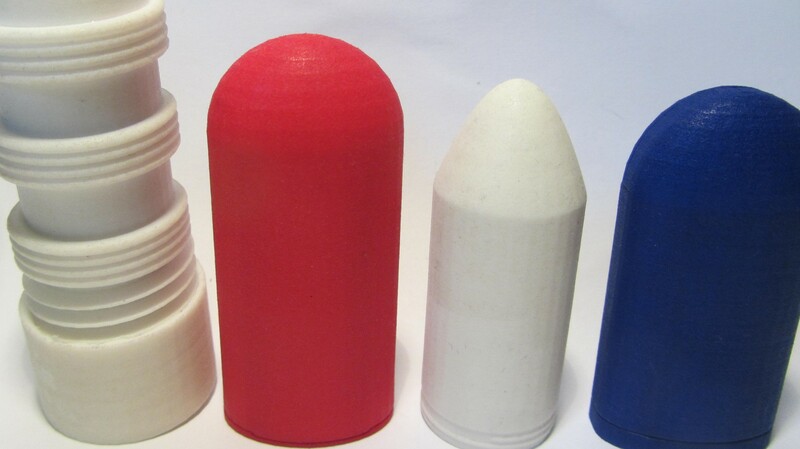 There are more interesting use cases for vibration motors. 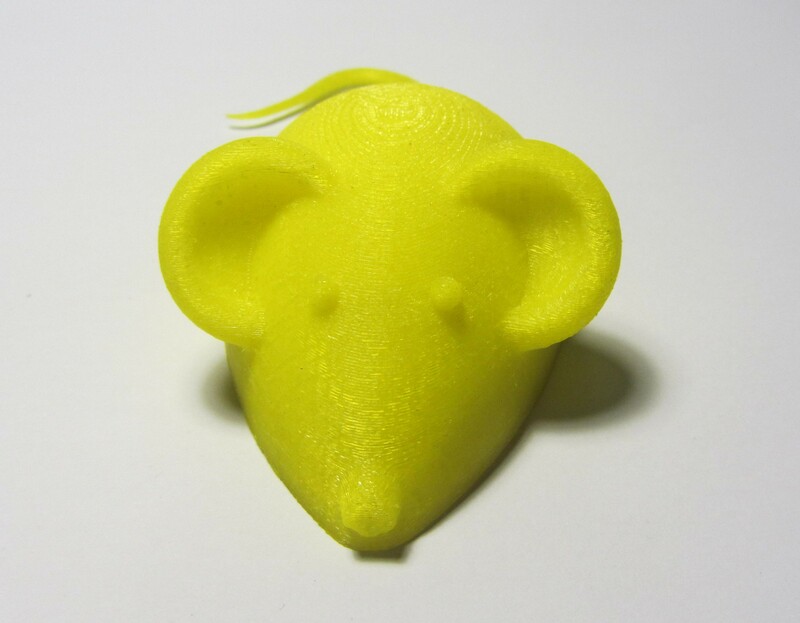 In this example a 3D printed mouse is equipped with the body interaction pcb board. The vibration makes the mouse moving. The mouse even manages to pass obstacles. 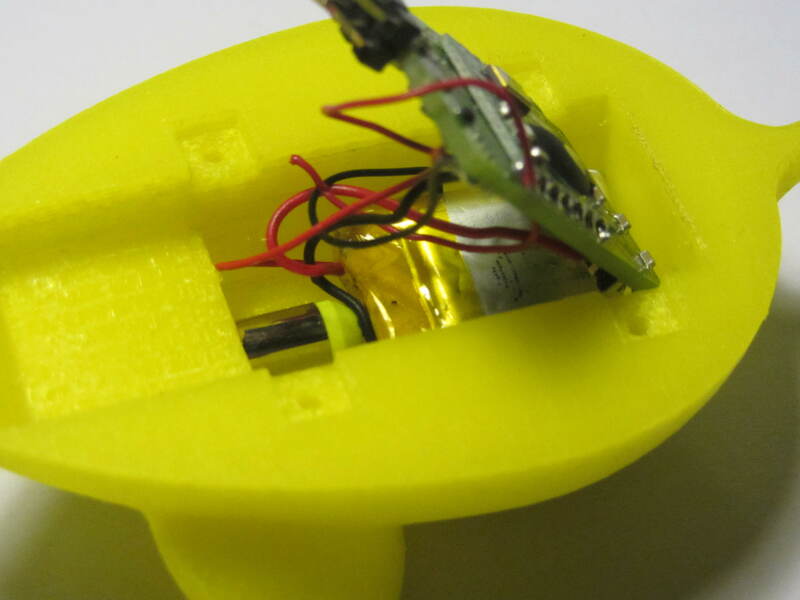 On the bottom of the mouse the vibration motor is inserted in a hole. Then the pcb is build in and secured with a cap. The USB plug (for charging the battery) and the on/off switch is still accessible.